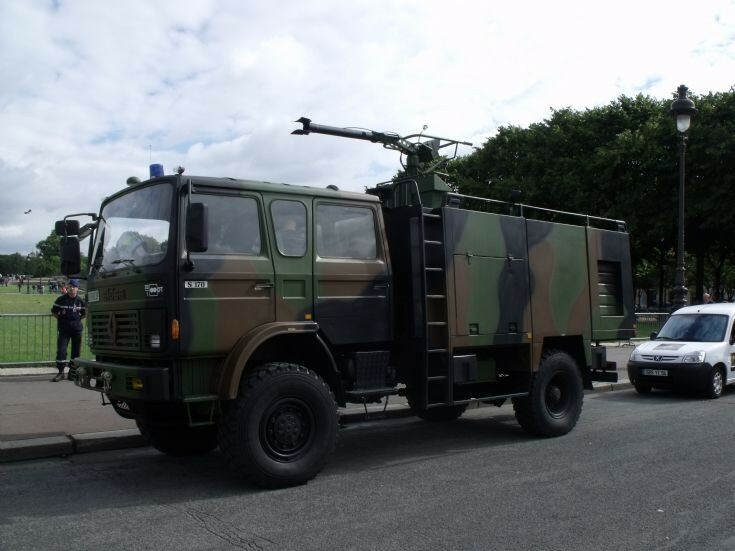 Military Vehicle Photos - French military firemen Renault truck. French military firemen Renault truck. This truck is actually a military vehicle to fight against the fires of light aircraft and helicopters for the Army Aviation.